What an adorable kit… I love how all the colors of the Minestrone line just pop out next to the black! What a fun way to celebrate Tax day! I love this kit! The colors are gorgeous! I’m an avid card maker–it’s my passion. I love to give awaymy cards, but I do have a big stash. Right now I’m trying out the SCS challenge to use pop cans on your cards…it’s tons of fun! Who knew?!!! cute kit! I love sending cards. I’m trying to get better at making some to have on hand for last minute mailing. I occasionally make cards. I’d like to get in the habit of making them more often so I have a stash to use when an occasion arises. oooh yes I love cards, I make a ton of them, I am a maker not a giver though…LOL!! I do make ’em, but not fast enough to keep up with all the holidays, bdays, thank you’s etc. I need to make them in my down time so I have a stock pile! I make them sometimes, but not very often. I like Papercrafts Magazine for card inspo. Awesome kit…and yes, I’m a card horder. all of the kids cards for birthdays and holidays!! One of my goals this year is to make my cards instead of buying them. I like Kristina Werner’s site for inspiration. yep, make my own cards! I absolutely love this kit! I started to make more cards recently…but I have to say that I am starting a collection cause I just don’t want to part with them. Card Trends is my favorite for inspiration. I’ve only recently started making cards and I love the personal touch it sends when you give someone a beautiful handmade card. This is a great kit!!! Very cute kit. I love making cards. At first it started as a way to use up my scraps, but lately I find myself just making cards. I love that kit! I have been meaning to make a box to put all of the cards I hoard (yeah, I tend to keep them) in. I love making cards more than anything and have tried to start sending out the ones I have made. For two years now I have made enough Christmas cards to send out and have not sent a one!!! I LOVE to make cards! I actually just posted a Jillibean Soup card to my blog today. My favorite card mags are Paper Crafts and CARDS. I love making cards! I usually get inspiration from magazines and card blogs. One favorite is Card Patterns . I love making a scrapbook page and then making a card with my scraps, it always keeps my creativity going and my scraps dont completely over run my table. I love making cards and have struggled in the past to give up my creations. But I realise how much pleasure they give and now I just make sure I give the really detailed ones to the people who really treasure them and I make simplier ones for kids birthdays etc. I love that kit! I do enjoy making cards, thanks to Jillibean. 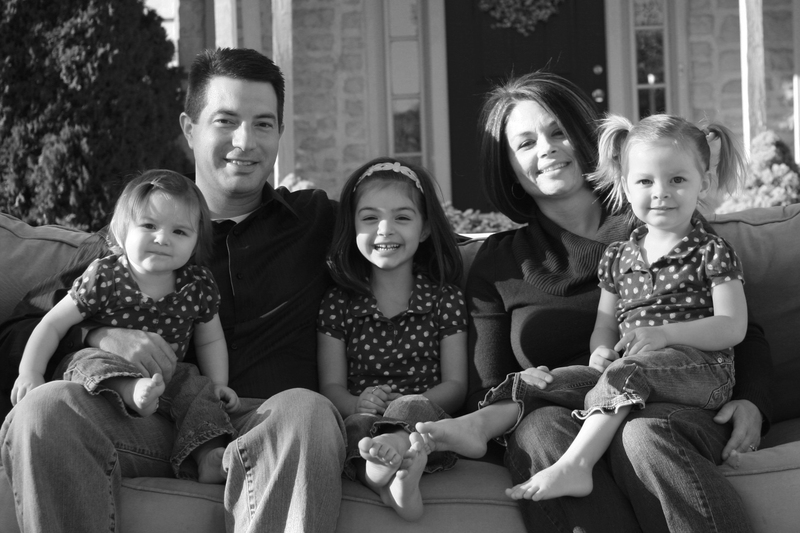 Creating cards always seemed daunting until Jill held her first “class”. And now I see how they can be a quick craft that makes you feel like you’ve accomplished something. I love making cards, but I have a hard time giving them away!!!! That is an awesome kit, thanks for the chance to win it!!! Great give away it would sure be nice to have a few more from that collection, I make cards, but only with my scrap bits i’t a good way to use leftovers!! I definitely make cards. It’s where I started. :O) thanks for the chance to win! Wonderful kit! I make cards when I have someone to give them to, the inspiration to them I usually get on a Swedish blog “http://www.kortskissen.se/”. That is adorable! Cards are actually the one scrappy item I have the most trouble with…I think this kit would be perfect for me! OMG- I am not the only one who makes cards and keeps them for the “perfect event/person” which never comes 🙂 hahaha. I love checking out the Scrapbook and Cards Today Blog. Kimber from your design team is featured this week 🙂 LOVE this card box set. Thanks for the chance to win!!! 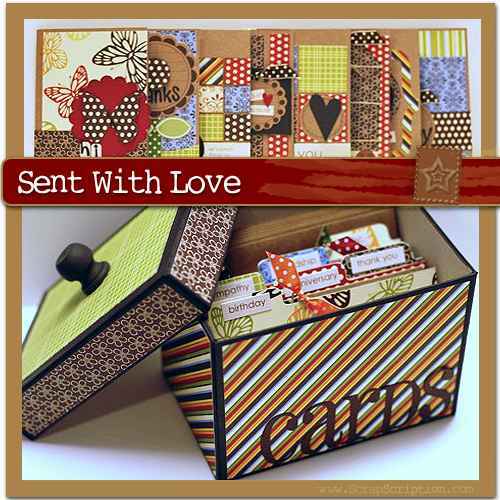 I would love to win this kit – it’s so cute, and I really need a place to store all the cards I make! I love making cards. I like being able to personalize them for the particular person I am sending them to. Oh, wow! What a great kit. I love to make cards. Lately it has been taking over my scrapbooking but it is tempting to be able to make a card in half the time I make a LO. I actually do send out the cards I make, well, most of them. And for inspiration, I love to visit a variety of blogs, it is incredible what some people can come up with. That is an awesome kit! I’m just getting into card making and am having fun sending them to my friends on their birthdays! Thanks for the chance to win! I really want to make cards in advance! I always end up throwing something together last minute when I realize I forgot someone’s birthday. Then they never look the way I want them to. OOhh! Thanks for the chance at a giveaway. I am just starting into making cards. Mostly so I can use up my precious scraps! That is ridiculously cute! I love it! I never thought I’d get into making cards, but lately I have been. I’ve found I love sending something personal and handmade for special occasions!! Thanks for this chance to win! I try to make cards using the scraps from my layouts! wow. what a nicely packed kit for card making. cards: i always try to have a variety on hand to use – hand-made of course! I have been making cards for about 15 years…long before scrapbooking became my passion. For 12 of those 15 years, I made my own Chistmas cards and Christmas Thank-yous and practically every card that I sent (which is a lot). I made all of my kids announcements (stamped & heat embossed) when they were born. I do send them but I do hoard too. I actually bought a turning rack from a store that was going out of business so that I would have a place to store my cards & see them easily. Right now, I have about 150 cards ready to send and I just gave my mom 20 and donated another 20 to church to be sent as needed. I love stamping!!!! By the way, I saw this sample at B&B a few weeks ago and it is even cuter than it looks. If you don’t win it, everyone should buy it!!!! Wow! What an awesome kit! I would love it – yes! I do make lots of cards! I love sending them out! Thanks for the chance to win! I absolutely love this kit! Yes, I love making my own cards. It is so gratifying knowing that something as simple as a handmade card can brighten someone’s day. I also love receiving cards, and I hope whomever wins this kit sends me one. lol. Oh Boy!!! I think I like tax day!! I do make cards all the time. I need to make a baby shower card for this weekend so I guess I better get on it. I make all my cards, have been making them for over 20 years now 🙂 Love this kit!! I make some of my cards. I really should make more with my scraps. Thanks for the giveaway. That kit is awesome. Love the Minestrone soup. That card box has CUTE written all over it! Love this and could use something creative like this to hold my cards! Hi! I love this kit! The colors are BEAUTIFUL!!! I am a scrapbooker and card maker….in fact I have to make a card for my BFF….her B-Day is today!!! I’ve made a lot of cards recently. Having fun with the weekly challenges as they get posted. Would love to win this charming kit! I have just signed up for my first card making class, my mom has been making cards for the past year and has a hard time sending them. I think I will be like her. I love the colors in this kit. I am just starting to make my cards. Everyone makes it look so easy. I am just “card challenged”. This kit was help me. Thanks for a chance to win. i really love to make cards, and to shop for new papers to make cards. i get some of my inspiration from the internet, but mostly just from the daily life. I am so envious! I just started making cards. Mine aren’t great enough to hoard yet. I have just started looking at some of the card sites or layout/card sites. Jillybean, MFT, Splitcoaststampers, AMuse are some of the sites I visit. I make Cards for the troops and for my family for every occation. I love using scraps or sheets of pp from my stash that have been sitting awhile. Tee Hee! Alot of my inspiration comes from Scrapbook and Cards Today and Paper Crafts Magazine. 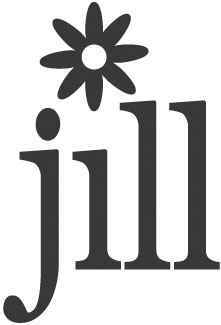 I would Love to have some Jillibean Soup Products! I love making cards! I even attempted to sell them, but not so much luck with that one. I’d love to win a few new supplies though! I love making cards and frequent the Splitcoaststampers site often for inspiration and feedback on products. Thanks for the opportunity to win! Wayyyyy cool kit! I make cards from my page scraps, they arent anything wild n crazy, but I have a stash when I need it! Oh please pick me! pick me! I love this kit and I love your stuff and my LSS doesn’t carry it! Thanks for the chance for this wonderful kit! Cards…I love to make cards, love to send cards, and love to receive cards! They are a cute, quick and easy way to make someone’s day! And in the scrappin world where I am often VERY far behind on my choronological scrappin’…making cards give me an instant sense of completion!